Caption: New York, NY - George and Amal Clooney leave their home to head to dinner. The duo look great as they leave their home hand in hand. 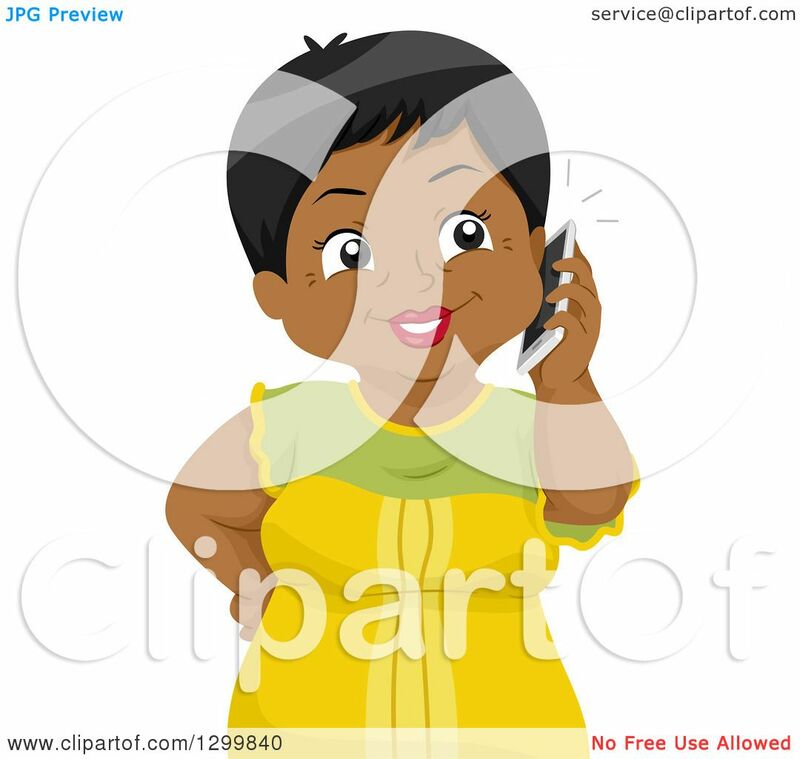 Getty has the images as well. I know this is not about me and I don't mean to brag, however I'm excited to know I'm right in with the latest fashion color. So nobody wants to share any photos? They are one of the world's hardest working couples. But that doesn't mean they don't deserve a night on the town when it can be arranged. 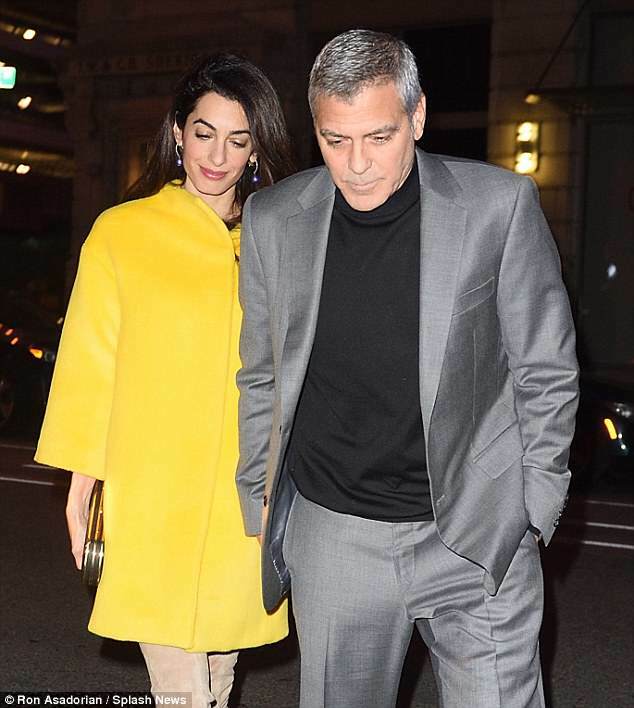 George, 56, and Amal Clooney, 44, looked dapper as they stepped out into the brisk New York air on Friday. Covered by a long yellow coat and sporting thigh-high beige boots, the Lebanese-British barrister was a vision of elegance as she strode through the city's flashing lights. Her long, dark hair billowed down her neck as she clasped a velvet black clutch tight on her way to the car. Clooney gave a lesson in gallantry as he assisted his wife down the stairs. Dressed in a well-tailored grey suit and a black turtleneck, the always stylish The American star cut a dashing figure as he and his love slipped into the night. The actor donned freshly shined pecan oxfords and had his hair cut short. Earlier in the day, Amal put on a leggy display in a tight pencil dress which fell just above her knees and accentuated her lithe limbs with patent black stilettos. She teamed the look with a powder blue coat, which hung loosely over her trim frame. Amal and her Hollywood beau are relatively new parents, as the stunning counselor gave birth to twins, Ella and Alexander, nine month ago. The newborns haven't slowed down Amal, however, as she is already back at work. It was recently revealed that she will represent two journalists jailed in Burma. Wa Lone and Kyaw Soe Oo – reporters for the Reuters news agency – are being held in a Yangon prison after being arrested in December. They are being held under the country’s Official Secrets Act, a statute which carries a maximum prison sentence of 14 years. Oh fail come on get the facts right, the babies aren't newborns, and Amal is 40 not 44. I like to post big pictures and none of them were big enough for me lol, I'm picky about size. Wow, that's some serious flash photography going on there! Thanks everyone for sharing pics and vids - makes my life a little easier as i'm on a seriously slow internet connection at the mo'. Well there goes the beard. Oh well. But he cleans up nicely doesn’t he? Such a great looking couple. Yea the flash photography in that video is really intense. I can see why George sometimes wears shades at night.